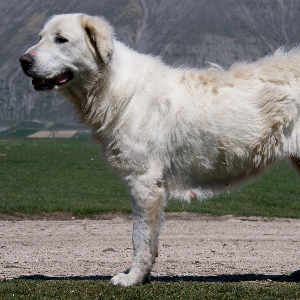 The Maremma Sheepdog is typical of a livestock guardian, possessing a natural protective instinct. They like children in their own family but need to be supervised when other children come to visit. They use their size and voice as a deterrent. Always smiling they make a good companion as well as a working dog. 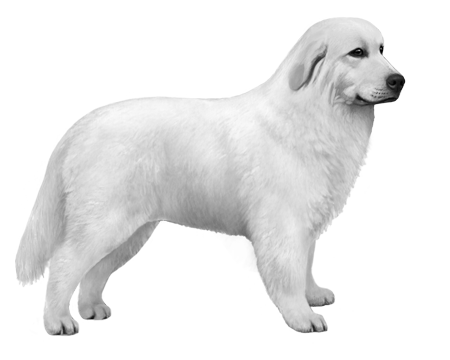 With a history that’s said to go back over 2,000 years, the Maremma originates from two areas of central Italy. 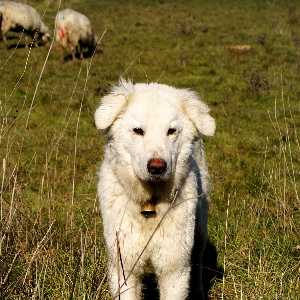 In the Abruzzi, where they’re called Pastore Abruzzese, and the Maremma, where they’re known as Pastore Maremmano. 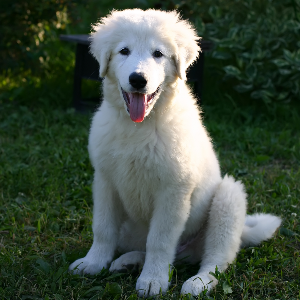 In reality, the two breeds are almost identical to the dog we call the Maremma Sheepdog. 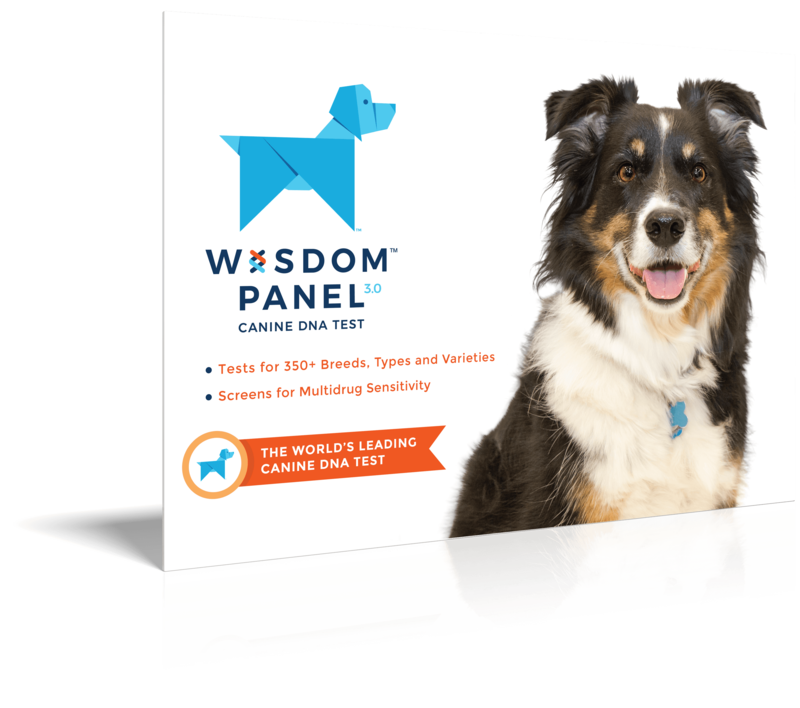 These bright dogs were, and still are, used to guard flocks against wolves and bears. 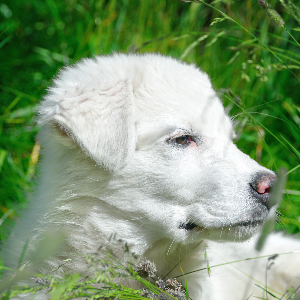 In Australia, where the Maremma Sheepdog is very popular, farmers have reported a 35% reduction in foxes, wild dogs and birds of prey. 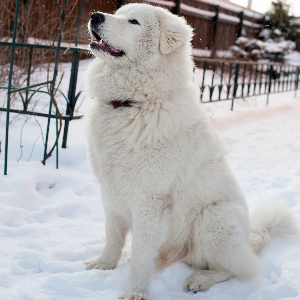 We think these friendly and devoted dogs are 100% amazing.